What is Discharge and Recovery Care? Returning home from the hospital after surgery or an illness you or your loved one can require extra care. If you need a caregiver or skilled nurse for a few days to a few months after your discharge, we are here for you. 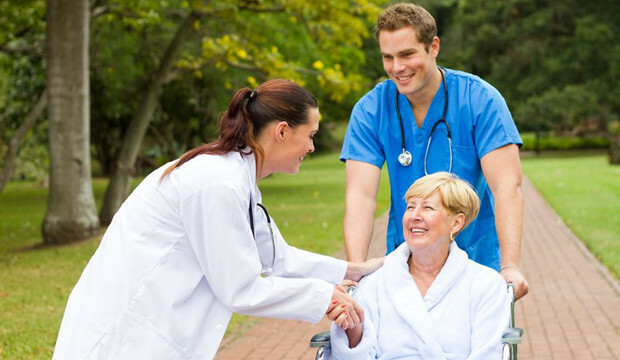 We will work with your doctor, discharge planner, and nurse to ensure a successful recovery. A caregiver can help monitor medication, vital signs, wound conditions, proper fluid intake, and proper diet. A caregiver can also help with your grooming, bathing, toileting, feeding, and housekeeping needs during you or your loved one’s recovery.